TNA received a request to be on the look out for two bikes stolen from a nearby locked garage; one of the bikes has been spotted in Trinidad. If you see the bikes described in the following email, please contact 911 and/or the numbers or emails provided below. 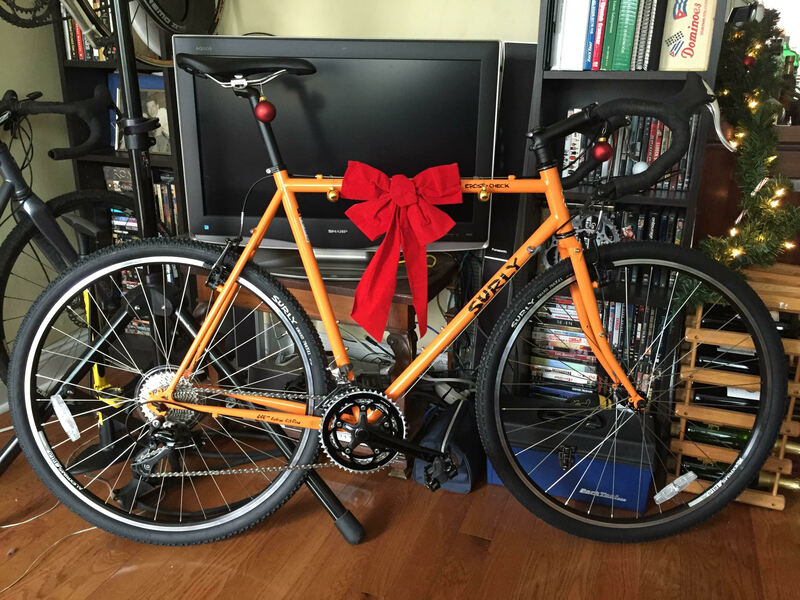 Two of my friend’s bikes were stolen from her locked garage on Florida Ave right across the street from Gallaudet U., sometime this afternoon (7/23). My roommate coincidentally spotted one of her bikes in the possession of a young black male at the corner of Montello and Oates NE at approximately 8pm tonight. 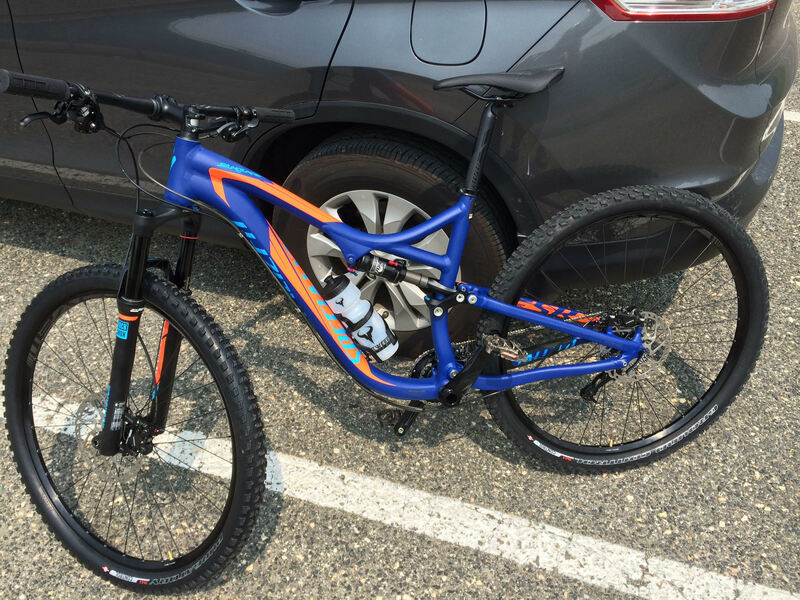 Please do us a favor and keep an eye out for the following bikes (photos attached), and contact the owner, Liz, and/ or me, if you hear or see anything suspicious or the bikes themselves.